Understanding the Training maze can be confusing. 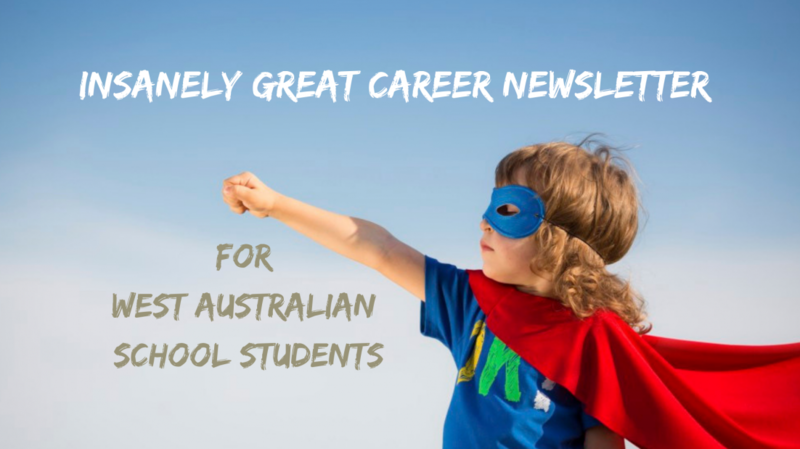 The October Careers Newsletter has a 10 page feature demystifying Vocational Education and Training for teachers, students and their families. Training isn’t a vanilla option. There are different levels starting from entry or re-entry level through to specialist short upskilling courses and university pathway programs. There is a whole language that training people talk. You can get some decoding skills at Cracking the TAFE Word Code. Find out about different types of training, entry requirements, how to save money with your course choice and how to get an apprenticeship or traineeship. For a FREE sample of the October Careers Newsletter contact Bev.J@infocus-careers.com.au. Categories: Career Advice, Careers Newsletter, Vocational Education and Training | Permalink.